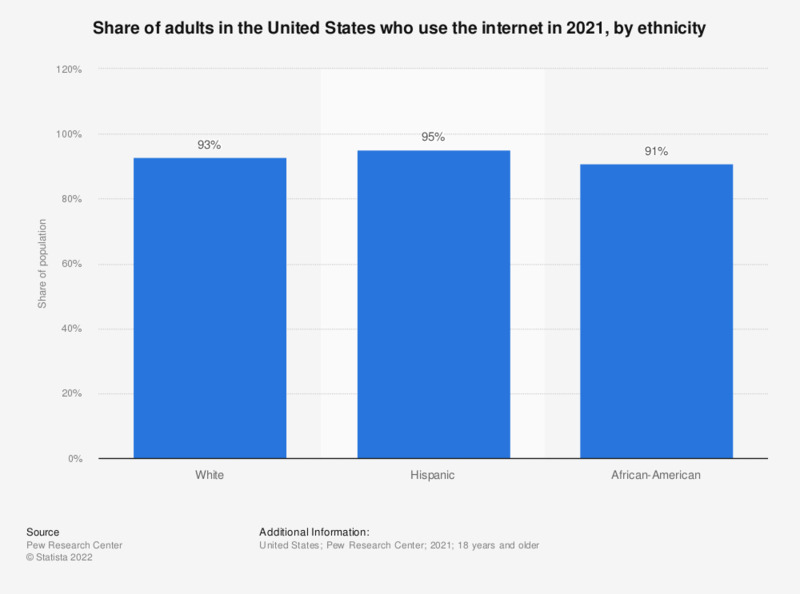 The statistic shows share of internet users in the United States in 2018, sorted by ethnicity. During the survey period, it was found that 88 percent of U.S. Hispanics were internet users. Overall, 89 percent of the U.S. population accessed the internet. To the best of your knowledge, has a child in your community ever experienced cyberbullying?